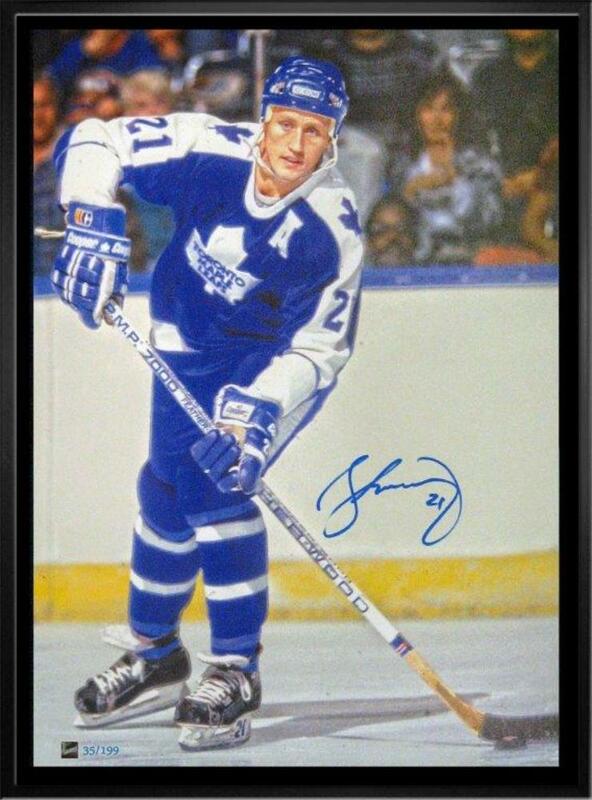 This 16x20" photo of Borje Salming comes hand signed by Toronto Maple Leafs goalie himself. The photo comes framed with black matting and a decorative v-groove, as well as a laser etching of the Air Canada Centre. Certificate of authenticity included. FINISHED SIZE: 29x30"